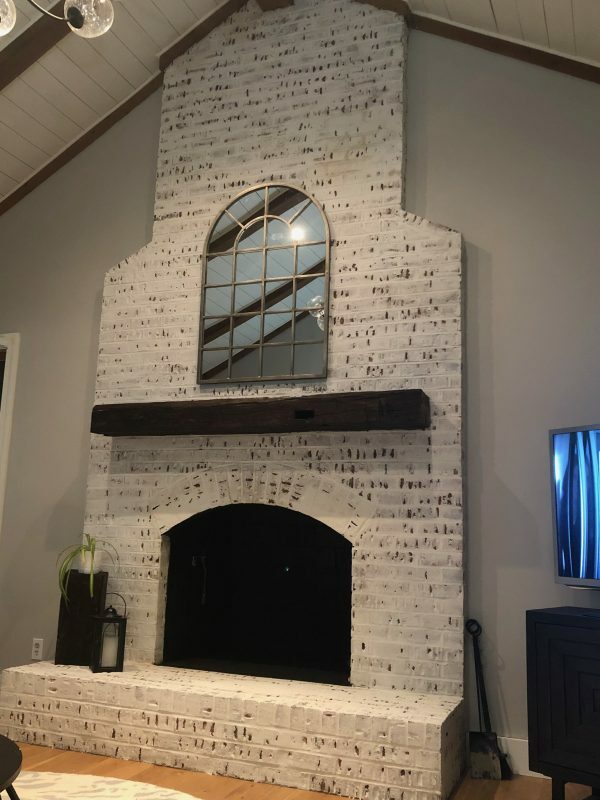 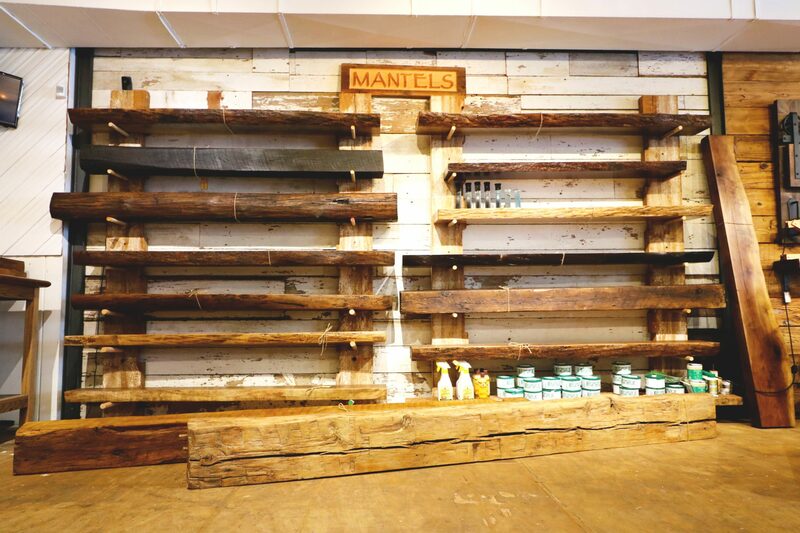 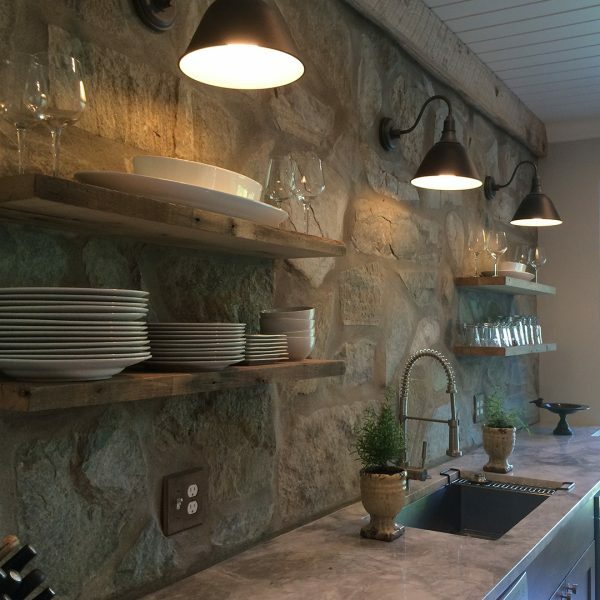 Using reclaimed beams from barns, corn cribs, tobacco barns and other great Americana structures, our mantels are sure to make a statement in your home or office. 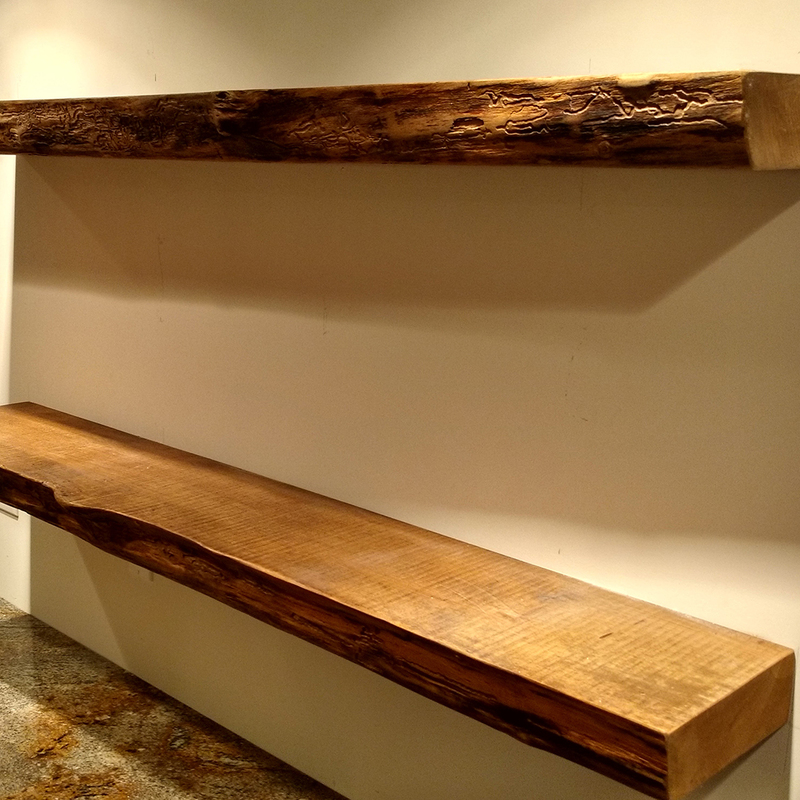 We also provide a large selection of natural and live edge mantels using various wood types: walnut, cherry, maple and oak to name a few. All mantels are one of kind and can not be duplicated. 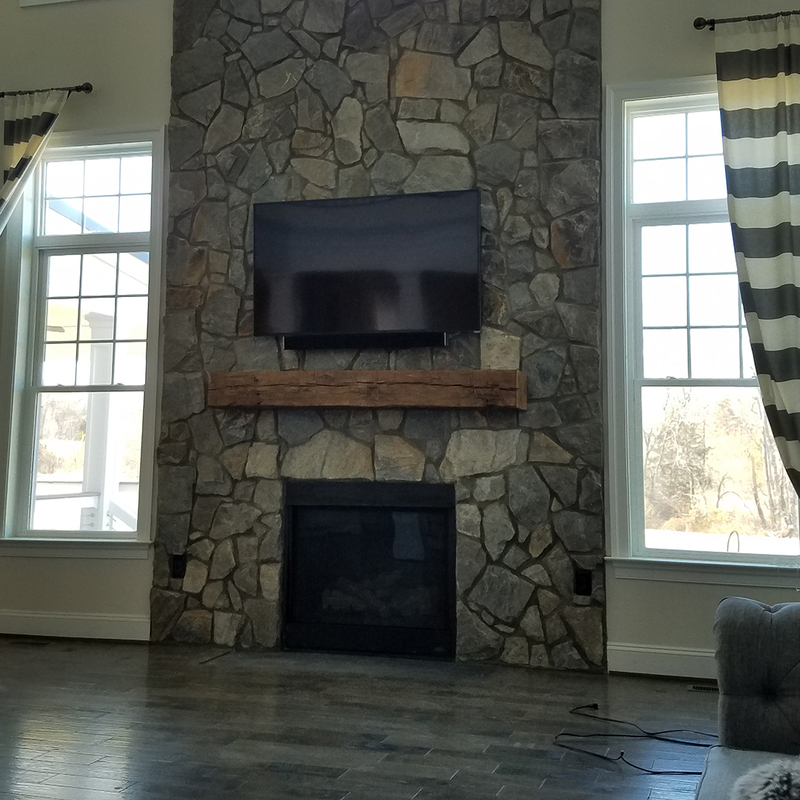 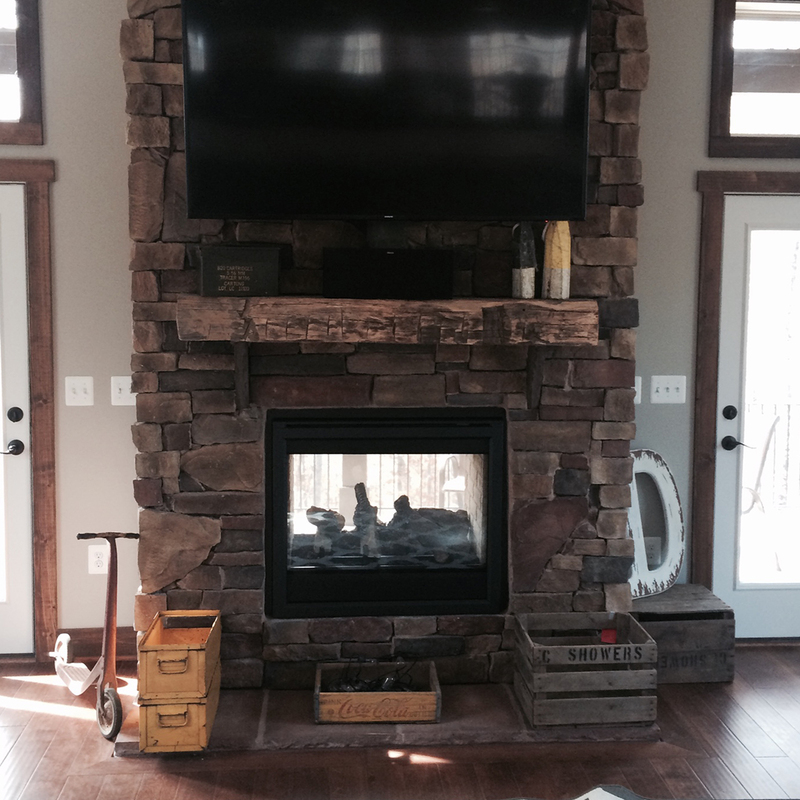 Mantels can be cut to a specific length at no extra charge. 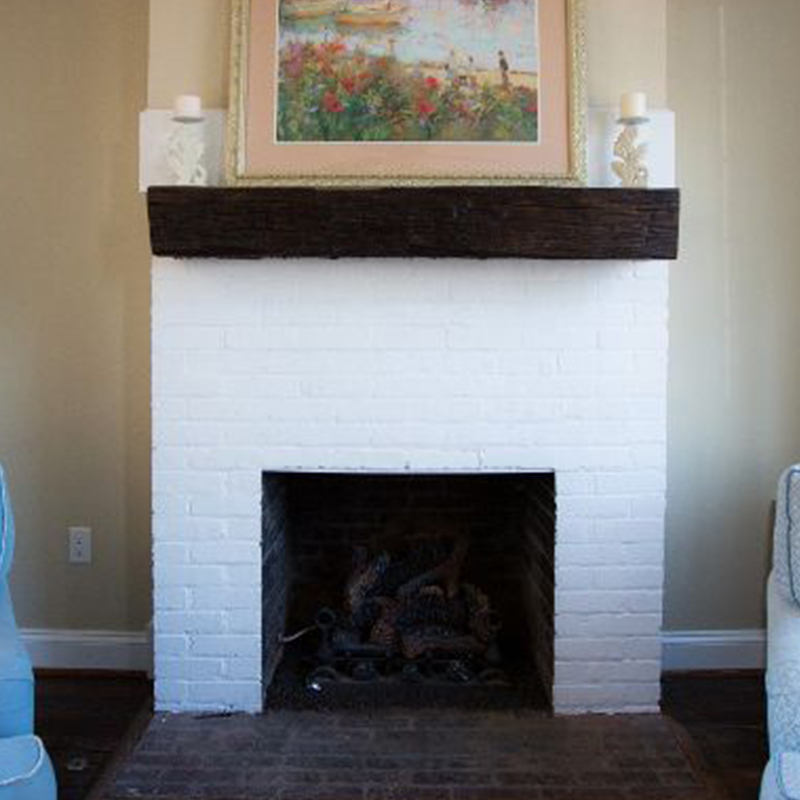 All mantels are finished in a European Wax. Call or email us today so we can send you a current photo of our mantel inventory. Using reclaimed beams from barns, corn cribs, tobacco barns and other great Americana structures, our mantels are sure to make a statement in your home or office. 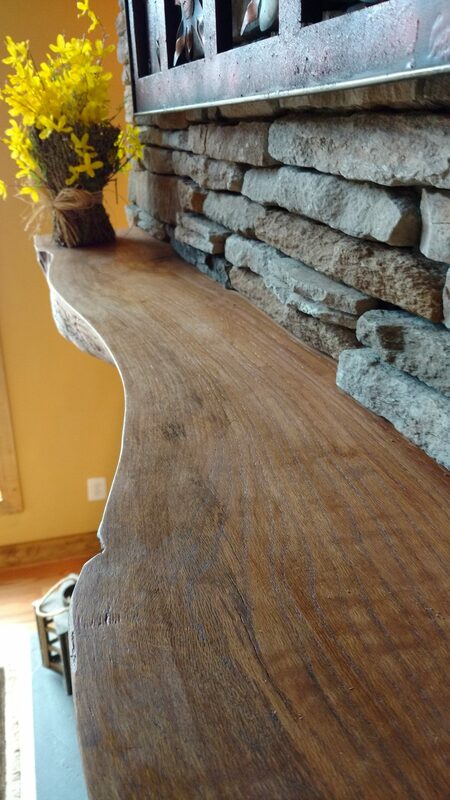 We also provide a large selection of natural and live edge mantels using various wood types: walnut, cherry, maple and oak to name a few. 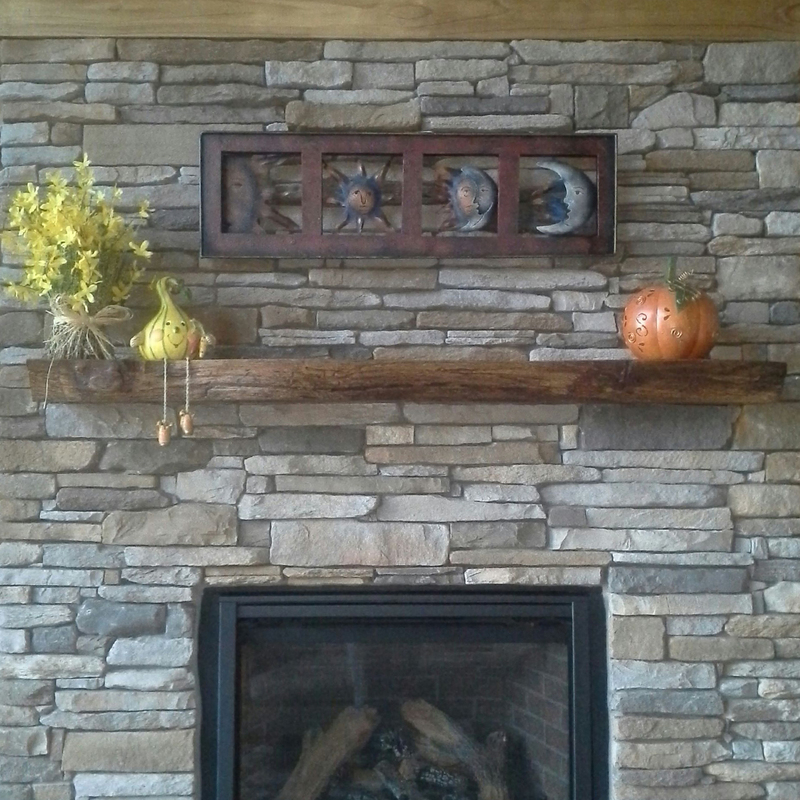 All mantels are one of kind and can not be duplicated. 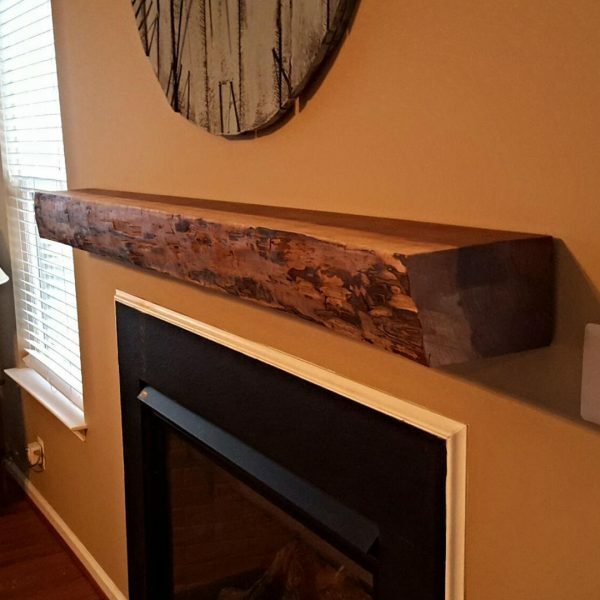 Mantels can be cut to a specific length at no extra charge. 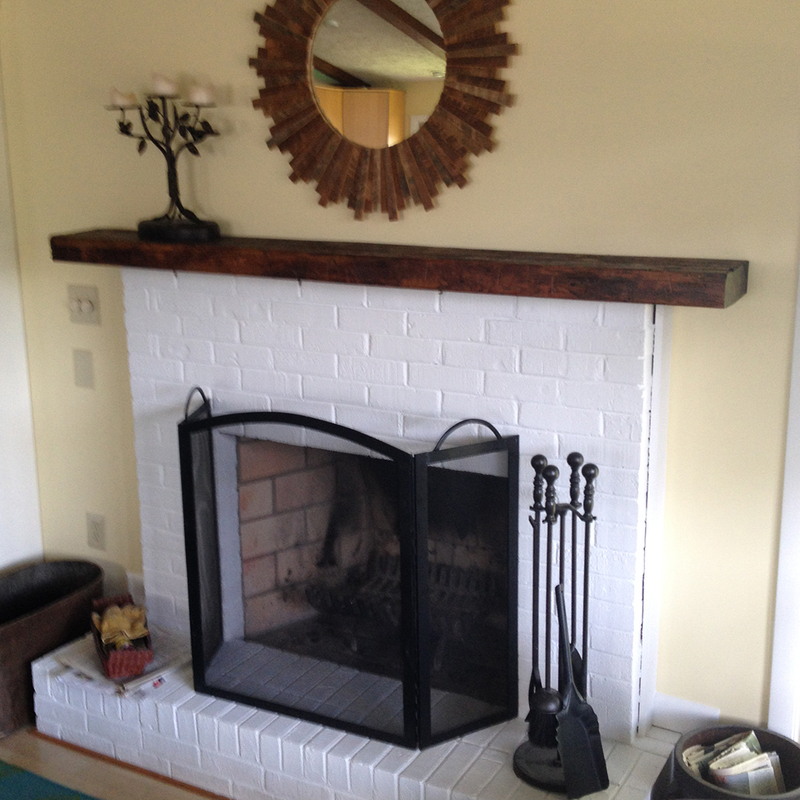 All mantels are finished in a European Wax. Please visit our store at 1023 Caroline Street or feel free to call or email us today so we can send you a current photo of our mantel inventory.